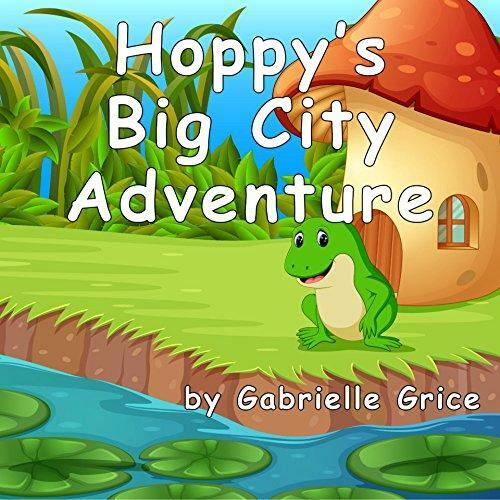 Hoppy’s friends tell him a storm is coming, but the frog ignores their warnings and falls asleep on his lily pad. When he wakes up lost in the city, he has no idea how to get back to his faraway home. Follow his unexpected adventure and what he learns from it!